Zero Waste Living: workshops and presentations coming up! 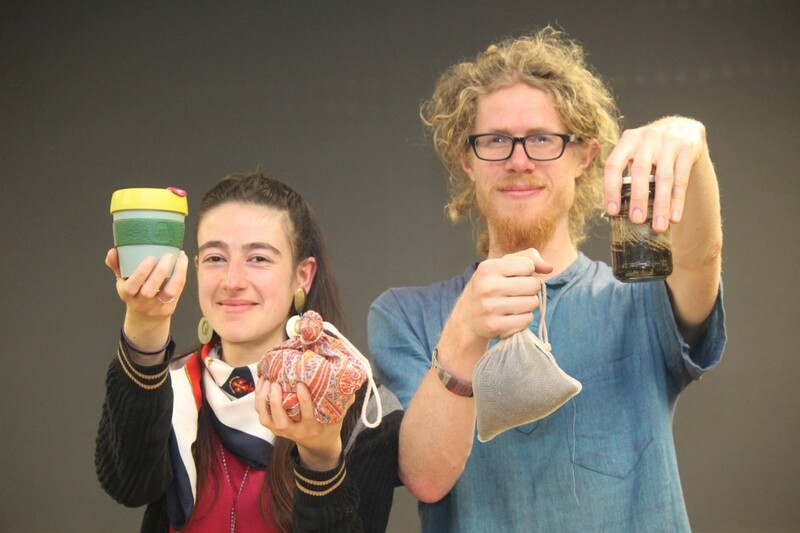 UC Sustainability is excited to work with the Two No-Waste Nomads behind The Rubbish Trip, Hannah and Liam, to bring you presentations and workshops on living life without a rubbish bin! Join us for these fun lunchtime sessions to learn about the zero waste movement and its importance, as well as heaps of practical tips and tricks on how to reduce your own waste. This year we are offering two sessions: one focused on the zero waste movement in Aotearoa New Zealand and how you can play your part, and the other a hands-on DIY workshop learning how to make your own zero-waste toiletries and cleaning products. Come along to one or both sessions, bring your friends and flatmates and learn how to make your life less ‘rubbish’ with us! Information on the two sessions below – see the Facebook events for more information. Join the Two No-Waste Nomads for a free introduction to the practicalities and philosophy of waste reduction. Drawing on their own research and over four years’ experience living zero waste, Hannah and Liam will guide you through the hows and the whys of life without a rubbish bin. And they even provide free zero waste snacks to nibble on while you learn! More information on the Facebook event here. Now you’ve learnt why it’s important – it’s time to put it into practice! In this workshop, Hannah and Liam will show you how to make a range of toiletries and cleaning products to get you started on your zero waste journey. The chance to take home samples – please BYO containers or jars if you would like to take some samples home with you. Please click ‘attending’ if you are definitely coming, this helps Hannah and Liam prepare quantities of workshop materials. This message was bought to you from the UC Sustainability Office. Stay connected and follow us on Facebook or Instagram, or check out our website. 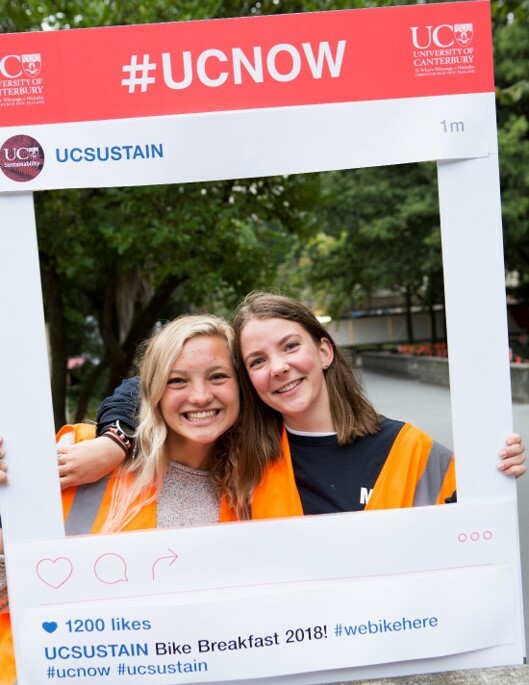 If you want to be kept in loop about campus sustainability and upcoming events like this, sign up to our UC Sustainability Newsletter and never miss a thing. The bike breakfast is back for 2019! Do you like bikes, coffee, bagels and pedal-powered banana smoothies? Are you a UC staff member or a student? If you answered yes to the above then you’re in luck, because the UC Sustainability Office is bringing back their most delicious event of the year: the annual Bike Breakfast! All you need to do is cycle to UC on Tuesday 19 March, and come and see us in the Undercroft (don’t forget to bring your helmet!) between 8 – 10am to grab your FREE breakfast! We’ve got fair trade filter coffee thanks to Prima Coffee Roasters, fair trade tea from Scarborough Fair, bagels from Grizzly Baked Goods, and you can even make your own pedal-powered smoothie thanks to All Good Bananas and the famous smoothie bike! 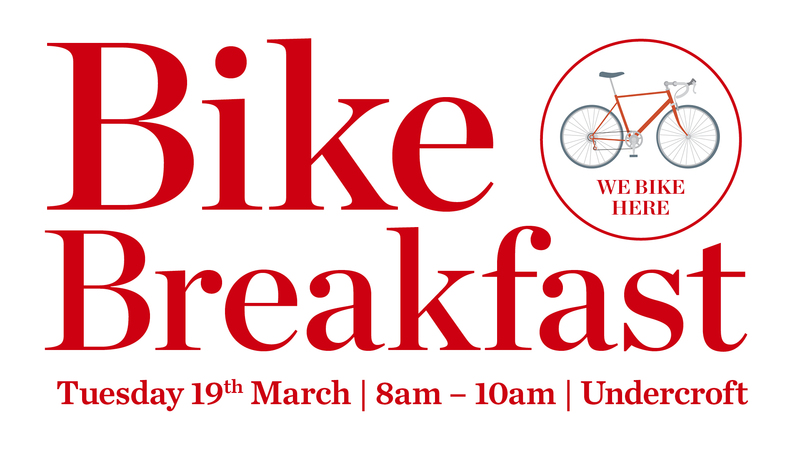 What: A FREE breakfast for anyone who cycles into campus (GF and vegan options too!). When: Tuesday 19 March, 8 – 10am. What do I need to bring? Yourself and your helmet. We are using only reusable cups and plates for this event, so please BYO mug or cup if you’d like to take your tea or coffee away with you! Who’s invited: Everyone with a bike and a helmet! The Christchurch City Council will be there to show off the new city cycle routes, and hand out cycle maps of the city. You’ll have the chance to chat and hang out with like-minded people, and ask us any questions about all the services and facilities we offer for cyclists on campus. Plus we’ll be running some photo competitions to win some cycling goodies! …did we mention you get a free breakfast? We can’t wait to see you there! Keep your eyes out for student volunteers directing (and reminding you) from the bike stands around campus from 8am that morning. For more, check out the Bike Breakfast Facebook event here. Please click ‘attending’ or ‘interested’ to make sure you don’t miss any event updates. 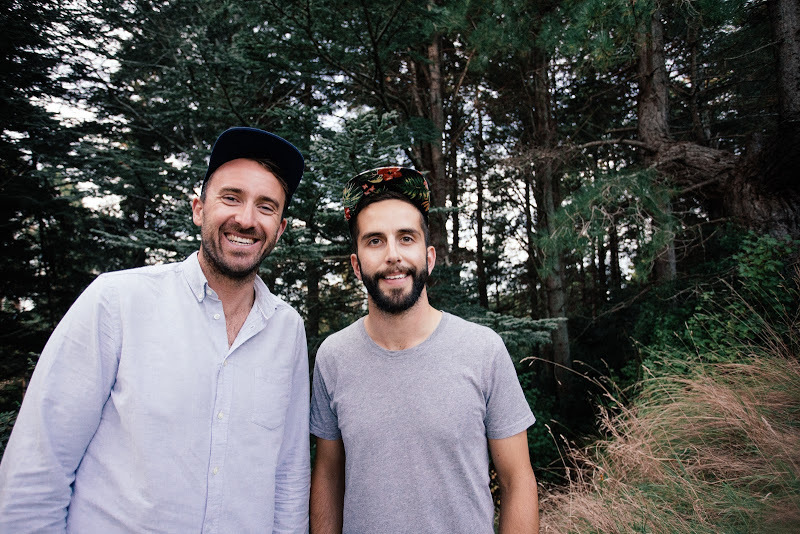 UC alumni Dan Price (Doctor of Philosophy) and Adrien Taylor (Postgraduate Diploma in Journalism) have had a Kickstarter campaign fully funded in 5 days to take their company Offcut to the world. Founded in Christchurch three years ago, Offcut diverts the garment industry’s scrap fabric from going to landfill by buying it and turning it into caps instead. Adrien and Dan are now expanding the business to use leather offcuts from the furniture industry to turn those into products such as luggage tags and wallets. Even though the Kickstarter is funded, it’s not too late to back it and secure the slickest kit around… just in time for Christmas. Head over to Offcut’s Facebook or Instagram while you’re at it to keep up with the progress of this homegrown business with big global aspirations. In fact, rumour has it that you might be rewarded if you follow their social accounts and mention UC in a private message….